We are a strategic team driven by passion and curiousity. We are also comprised of talented and hardworking individuals from around the world who share a common passion to improve the way people work through chaos to order. As a Microsoft Certified Gold Partner, we receive a rich set of benefits including access to training and support resources that assist us in delivering steller solutions to our customers. Also, We have seasoned Subject Matter Experts and Solution Architects who can envision the entire solution to support your growth, enable technology and will embrace the cloud. Becoming an information-driven organization is hard work, but a plan can help. Also, companies worldwide have realized the impact of cloud technologies and include the cost of azure cloud strategy implementation in their budgets. BI Demantra will help map out the path to get there. Our team of consultants are ready to help your organization realize your goals, mission, and vision. 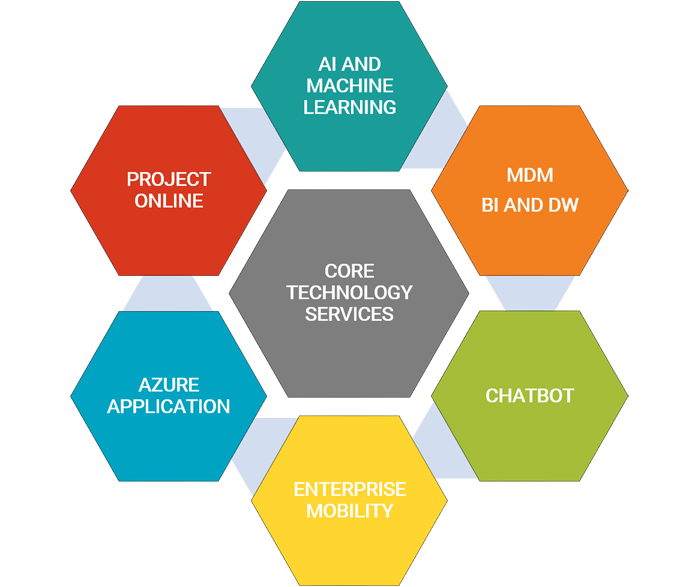 We have expertise and experience in providing services for Bots, Machine Learning and AI, large scale BI, DW and MDM solution, Advanced Analytics and Big Data solutions. Ultimately, business decisions come down to a simple return on investment. BI Demantra will help your team unlock its data so they can make smarter and better business decisions. We can help your company discover, blend, and visualize its data so your team can take insight to action. Avoid the costly mistakes we see companies make all the time. Provide your team with the very best Big Data and BI consulting services in Southern California with our proven, turnkey solutions. Your company has data it wants to understand but doesn't know how to get things started. With the Big Data Starter Package, BI Demantra will review your current systems, provide your team with a proof of concept and roadmap, define your data assets and formulate your analytical problems. The Big Data Starter Package is highly recommended for organizations that have never implemented a BI or Big Data solution. Within a matter of weeks. we will help your company get its BI initiative up and running. After reviewing your Organization's current systems and infrastructure, BI Demantra's consultants will provide your team with a proof of concept and road map, define your data assets, and formulate your company's analytical problems. Let's help your executive see the benefits of BI and make the transition into the world of Big Data. Our experience spans different company sizes, projects, and industries. Click a case study below to learn more. BI Demantra maintains firmly established relationships with a select group of companies. Through these partnerships, we are able to offer, enterprise and small businesss customers, a consistent standard of technology and management consulting excellence all over the world. Central to our partnership approach is our belief in the value of leveraging diverse partners to advance and demonstrate stronger value proposition on the investments made by our customers. Questions? Let’s talk about your organization’s Big Data and BI needs.